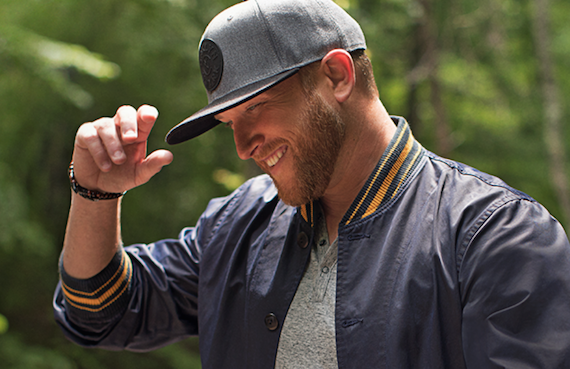 Cole Swindell will celebrate his official album release week with the “All of It Tour” launching in tandem with his upcoming third album All of It on Aug. 17. Swindell will go straight to the fans in six cities to play songs from the album giving them one of the first live listens of the album. All Of It launches on the morning of Aug. 17 as Swindell performs as part of NBC’s Citi Concert Series on TODAY live from the Plaza at Rockefeller Center in New York City before catching a flight for the opening night of a six-show run later that night at The Ready Room in St. Louis, Missouri. Tickets for the All of It Tour will be available for pre-sale through the Down Home Crew on Thursday, July 19 and the general public on Friday, July 20. Each ticket purchased online for these shows will come with the choice of a standard CD or digital download of Cole’s new album, All Of It.